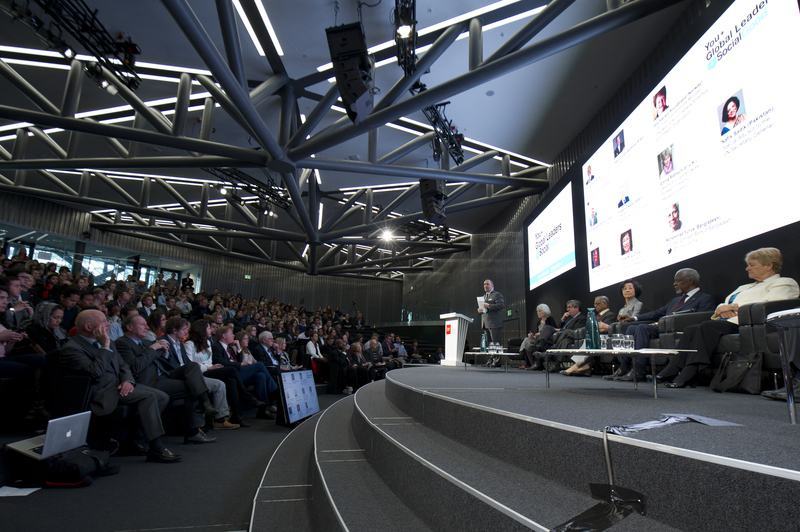 Over 600 students and youth leaders filled the auditorium at the Graduate Institute, Geneva on 13 May, for an intergenerational dialogue between young people and global leaders. Development priorities for young people: a good education, better job opportunities, better healthcare and action on climate change were top of the discussion agenda. Co-hosted by the Kofi Annan Foundation and the UN Foundation, the discussion highlighted the need for young people to actively engage their leaders and take ownership of development priorities in their communities. A summary of the event is on storify, and a video is available here.